The Red-necked Glebe, sometimes called “helldivers” in North America, is a migratory aquatic bird found in the northern hemisphere’s temperate regions. It prefers to stay in shallow bodies of fresh water such as marshes, lakes, or fish ponds. There are 2 subspecies of the Red-necked Grebe. The nominate species is P. g. grisegena from western Asia and Europe. In North America and eastern Siberia, P. g. holboelii exists. The birds from east Asia have slightly smaller bills compared to the North American form, but the differences are way too small for there to be a 3rd subspecies. 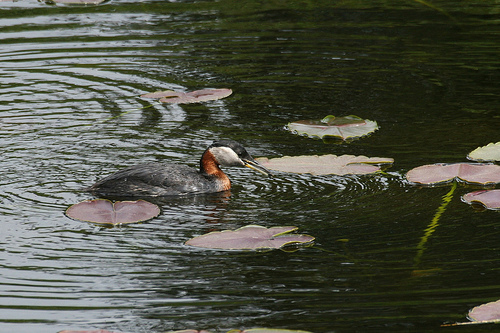 This animal is a medium to large sized grebe. 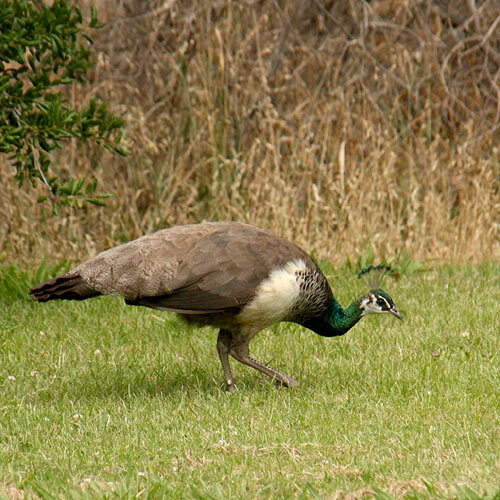 Adults of the nominate species are between 40 to 50 cm long and have an average wingspan of about 77 to 85 cm long. They weigh about 692 to 925 grams. 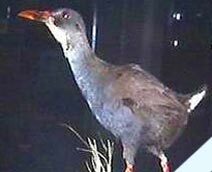 In its breeding plumage, they have a black cap that extends to below the yes, very pale grey throat and cheeks, a rusty red neck, a dark grey back and flacks, as well as white underparts. Its eyes are dark brown and long, while its pointed bill is long and black with a yellow base. The winter plumage of the Red-necked Grebe is duskier compared to other grebes. Its dark grey is less defined and actually merges into the grey face. It has a pale crescent that curves around the back of its face which contrasts with the rest of its head. The front of its neck is a light grey or whitish, while the back of its neck is a darker grey. The yellow bill is also less obvious than it is during the summer months. Both genders appear similar although males are slightly heavier than females. Chicks have a striped head and breast. 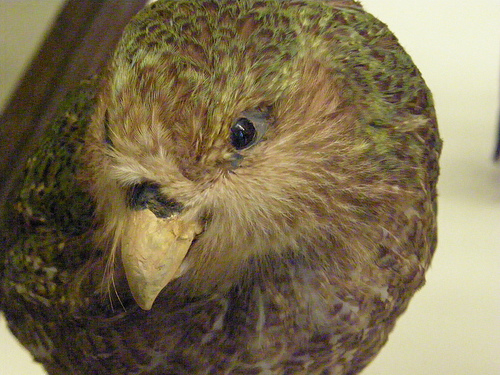 The subspecies is larger than the nominate species. It is 43 to 56 cm long and has a wingspan of 61 to 88 cm. It weighs about 750 g to 1.6 kg. Plumages are the same except the adult’s bill is more yellow. When the Red-necked Grebe is on its breeding ground, it will feed on invertebrates. These include both adult and larval aquatic insects such as dragonfly larvae, water beetles, molluscs, and crayfish. This bird’s range is rather large. It is estimated to be up to 10 million square kilometres and has a global population of between 150,000 to 370,000 individuals. It is evaluated as being of Least Concern on the IUCN Red List.